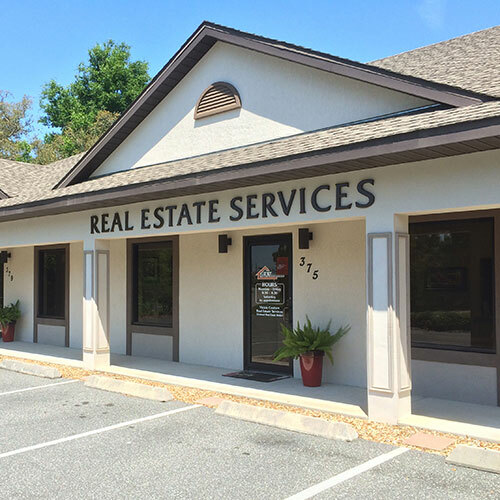 Excellent Location near Sumter Landing Town Square! Three Bedroom Courtyard Villa - Bonita Model - in the Village of St. Charles. Wood look laminate flooring makes this home very inviting. Wonderful open floor plan great for entertaining or just relaxing. Must see to appreciate. Dog with approval.